Caption - CP Alstom built metre gauge Bo-Bo no.9020 from 1976 at Tua station. 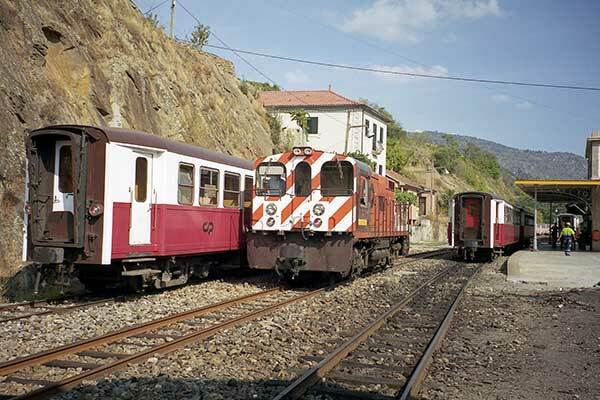 With the closure of the metre-gauge lines on which they operated from Regua and Tua they were withdrawn. However some have been sold to Madarail in Madagascar.